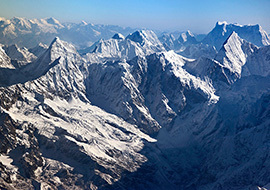 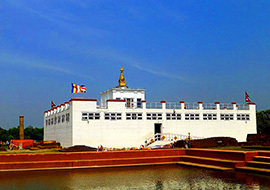 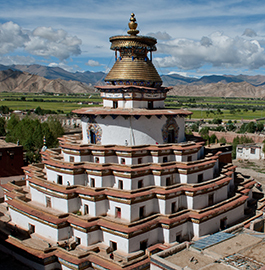 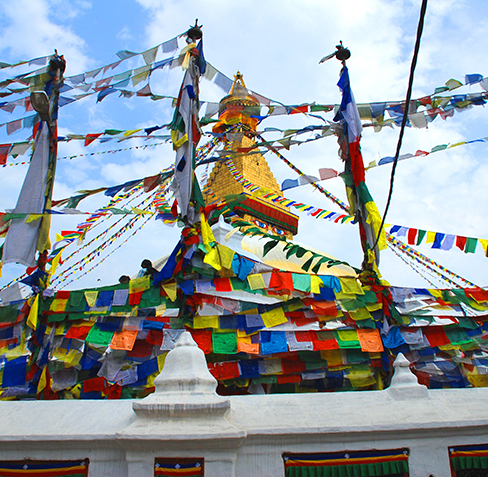 Nepal is one of the most popular destination for photographers and photo enthusiastic. 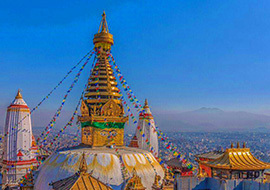 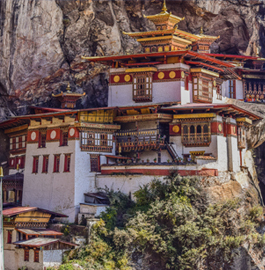 A land of eternal fascination and well known for its magnificent landscapes offering an electrifying collaboration of history, cultural and religion in vibrant places including UNESCO World Heritage sites. 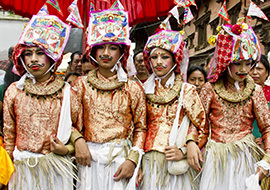 There are lot to explore in an ancient kingdom, pagodas, temples, traditional market place and hillside villages encountering the diverse local cultures of the ethnic people of Nepal. 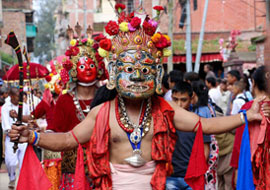 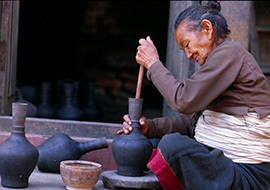 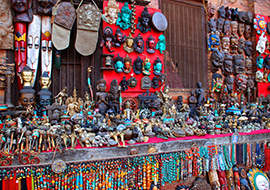 Beside all, the unique festivals of Nepal enhance a colorful and lively experience to the tour.